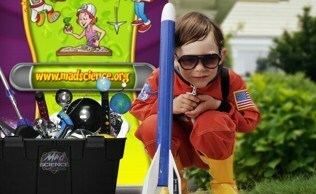 Mad Science reaches millions of children and families every year through educational and fun science activities. Mad Science of Hampton Roads, VA is committed to creating fun science and value for children and families while offering partners unmatched reach and increased sales. 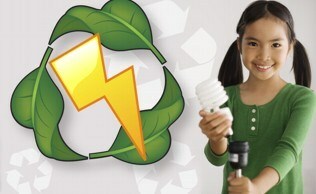 Mad Science is always looking to build new strategic partnerships that will offer more value to our customers. 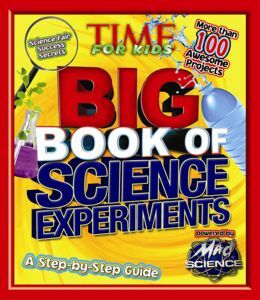 Whether you hope to send a positive social message or to expose children, parents and educators to appropriate, engaging and educational products and services, a partnership with Mad Science can enrich your business goals while enriching the lives of millions of children and families around the world with fun science activities.